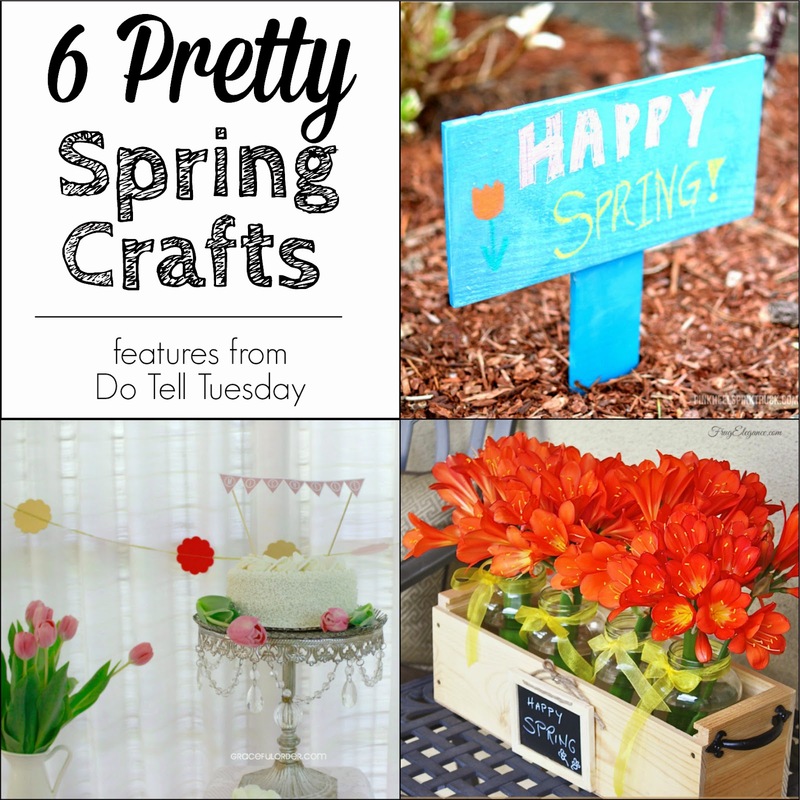 Pretty Spring Crafts & Do Tell Tuesday #66! 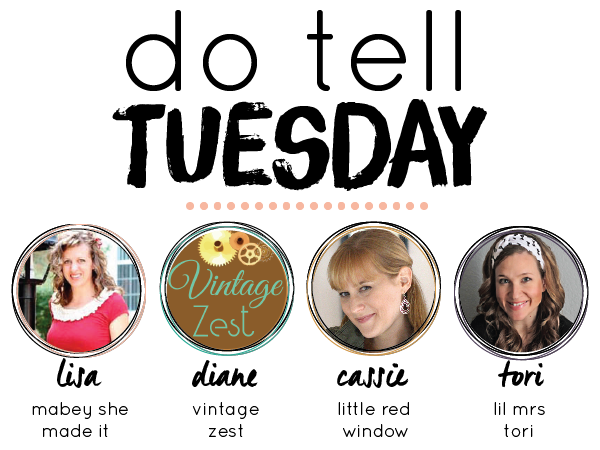 ~ Diane's Vintage Zest! 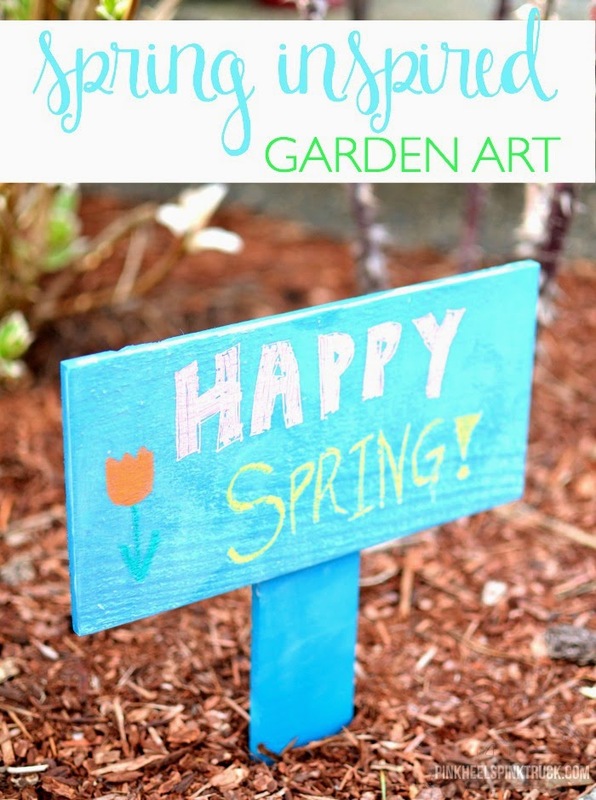 Pretty Spring Crafts & Do Tell Tuesday #66! Each week a featured host will be bringing you a set of features, and this week it's Cassie's turn! Before we get to this week, let's meet the hosts! 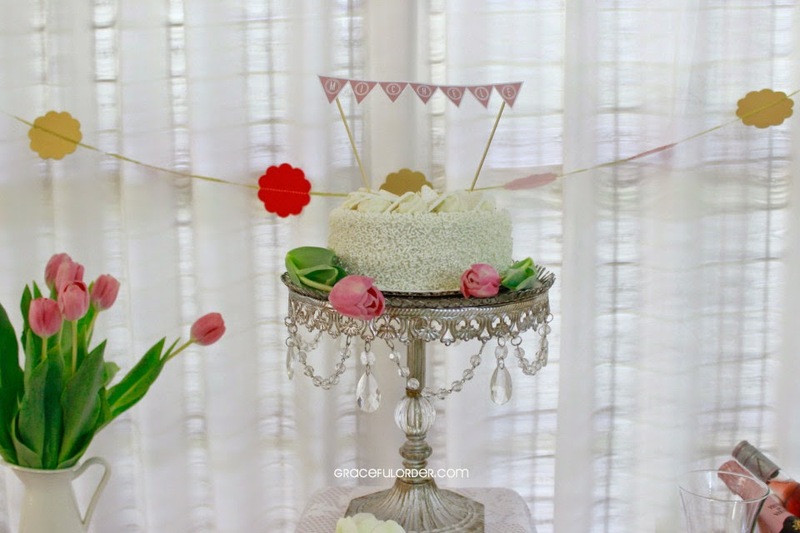 Thanks for sharing this link party! 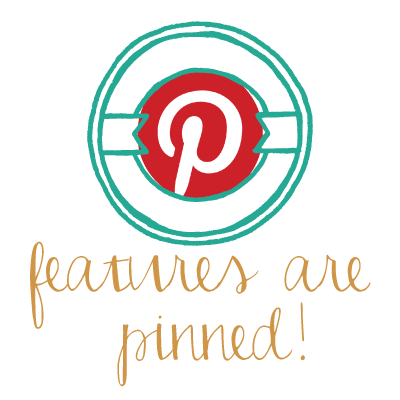 So many inspiring ideas have been shared! Great party! 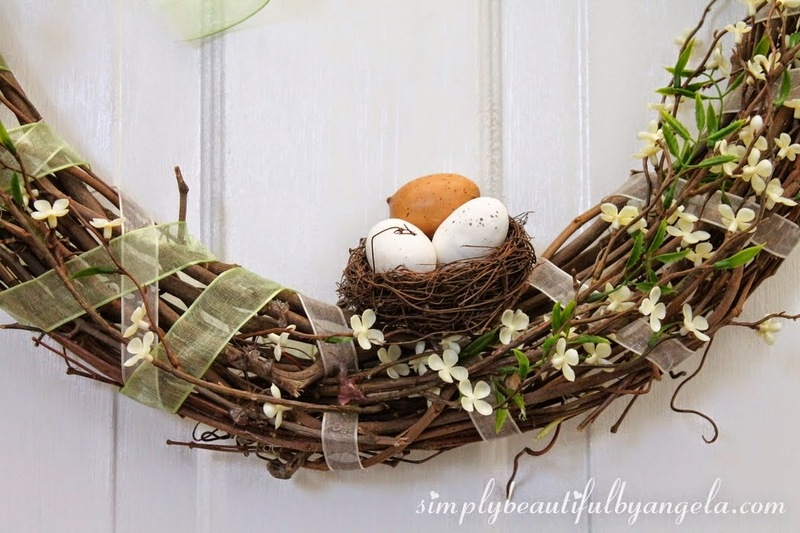 I love all the spring ideas! Oh I love all of these! 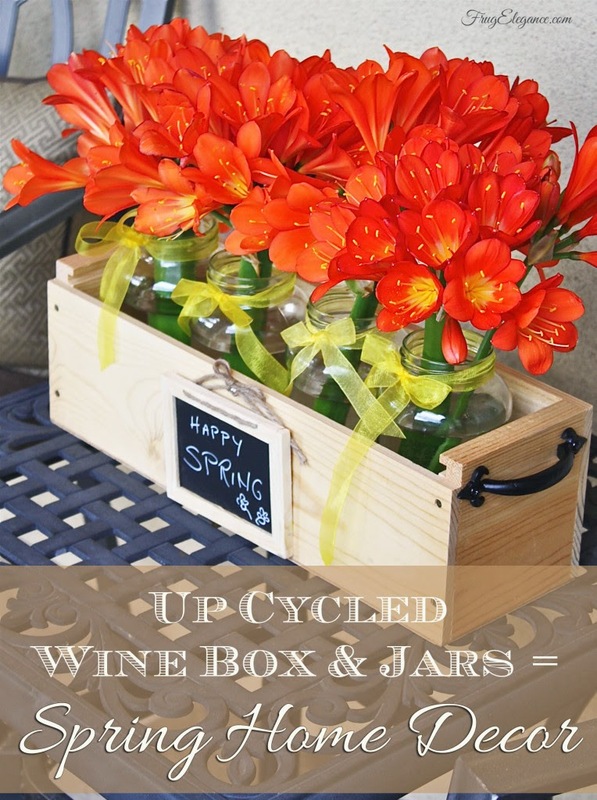 Once I get done with the birthday party I'm planning I'm going to try some of these out! 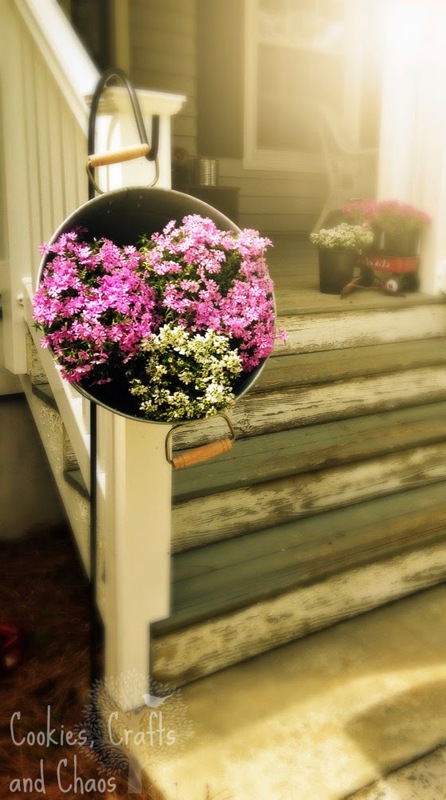 nice DIY, i love the firt one in blue! !